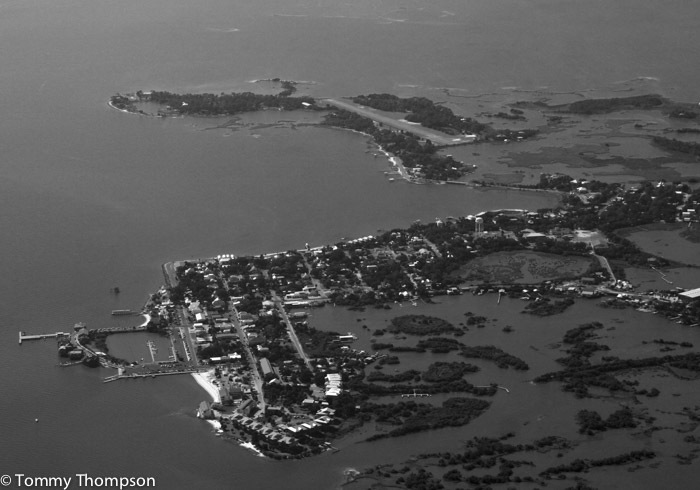 Cedar Key is the town–the Cedar Keys is the place. 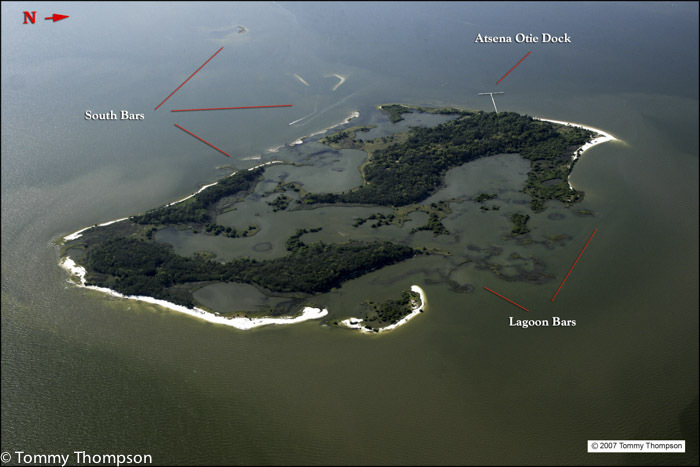 This group of small islands, joined by causeways, forms a peninsula about 25 miles from US19/98 in southern Levy County. Historically, Cedar Key was a shipping center for fish, timber and wood products, including pencils made from local cedar trees. Jutting well into to the Gulf, and with two main channels offering quick and deep access to offshore waters, Cedar Key is a good destination for deep-water anglers . Good shallow grass flats, as well as abundant oyster beds, are located both to the south and north of Cedar Key, and provide very good habitat for many inshore species. And, in addition, there are excellent opportunities for sightseeing–especially by boat. The Cedar Keys are surrounded by water, and offer excellent opportunities for paddlers or motor boat enthusiasts. If you have your own boat, there are excellent boat ramps–two in town and another at the Number Four Channel. The Number Four ramp is better suited to paddlers or boaters with shallow draft craft. The inside ramp at the downtown boat basin is good for most boats, provided their height doesn’t keep them from hitting the bridge as they exit. The “outside” ramp is the best bet for bigger boats, as it offers unhindered access to the Gulf of Mexico. But what if you don’t have a power boat and want to cover lots of ground without tiring your arms? 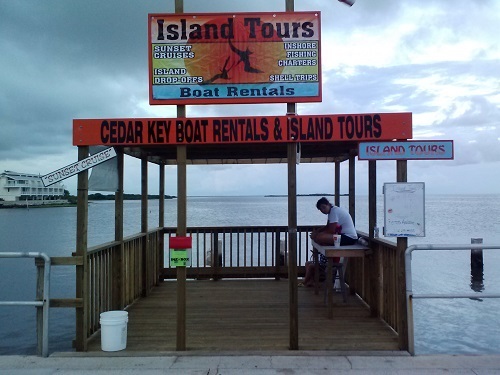 There’s one excellent option for power boat rentals at Cedar Key, and it’s convenient to the boat basin and a great place to start your adventure Cedar Key Boat Rentals and Island Tours, as the name implies, offers tours as well as DIY boat rentals. This excellent view of the Cedar Key waterfront is only available FROM the water! For do-it-yourself boaters, they offer three rental boats–a 16-foot Carolina Skiff, a 19-foot Polar and a 24-foot pontoon boat. Cedar Key Boat Rentals and Island Tours is located at the east end of Dock Street near the outside boat ramp and City Park.